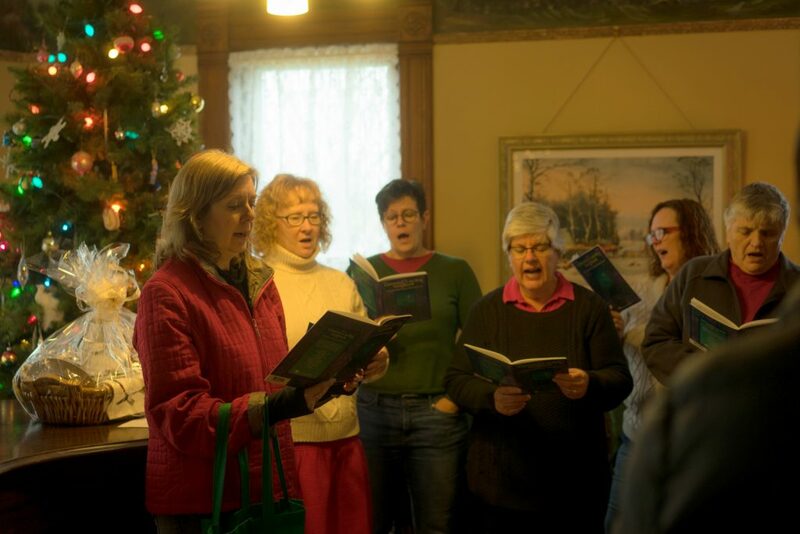 Our Very Victorian Christmas is a popular special event at the Larson House Museum at 6003 Exchange St. in McFarland WI. 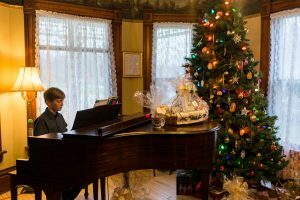 Every room in the house is decorated. 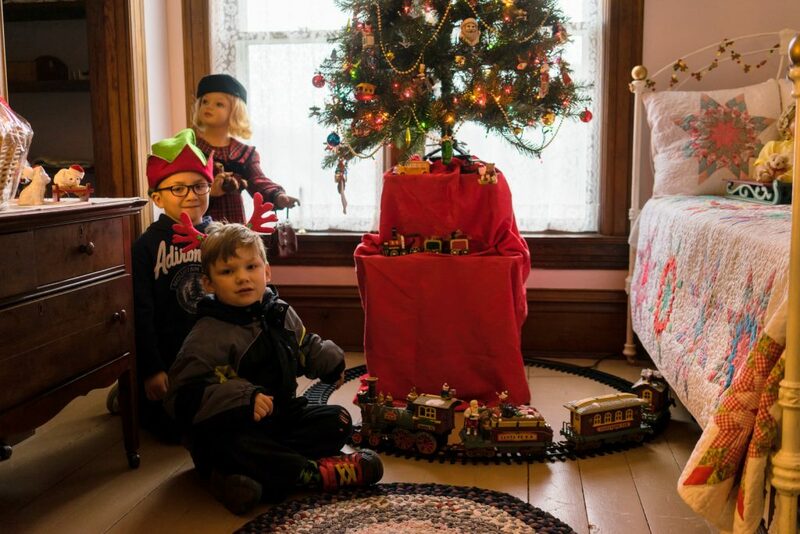 As part of Christmas in the Village on the first Saturday in December, we are open from 10 am to 4 pm. 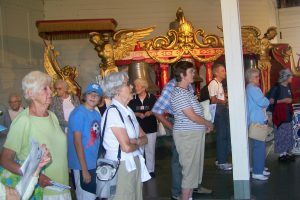 Free tours are given. 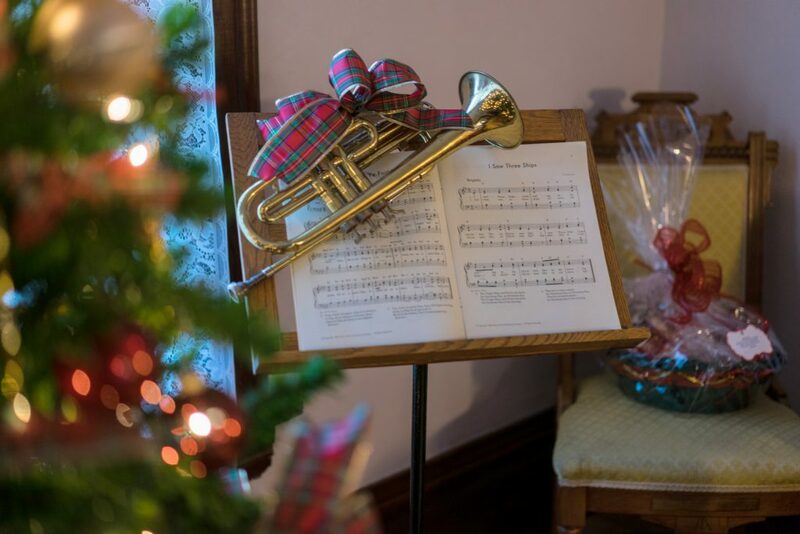 Fancy treats and hot beverages are served. Christmas music is played on the piano from 10 am until 3 pm, a reading of “T’was the Night Before Christmas” is given at 3 pm followed by Christmas carols around the living room tree. 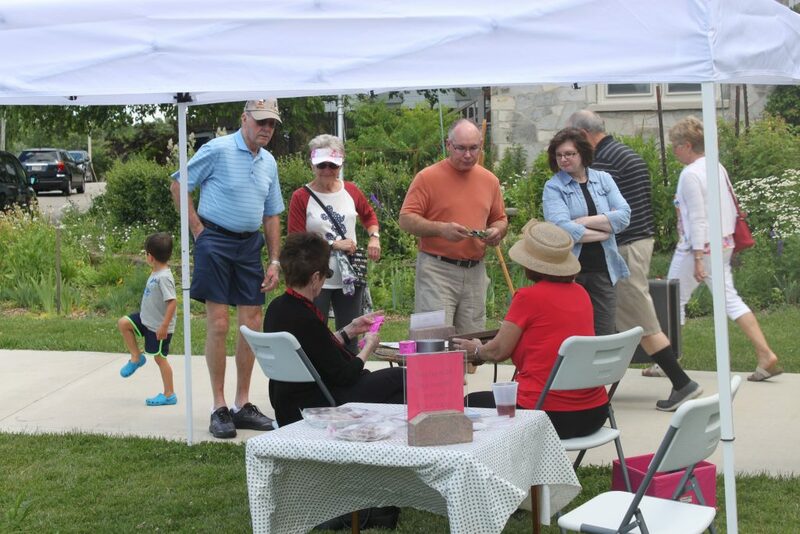 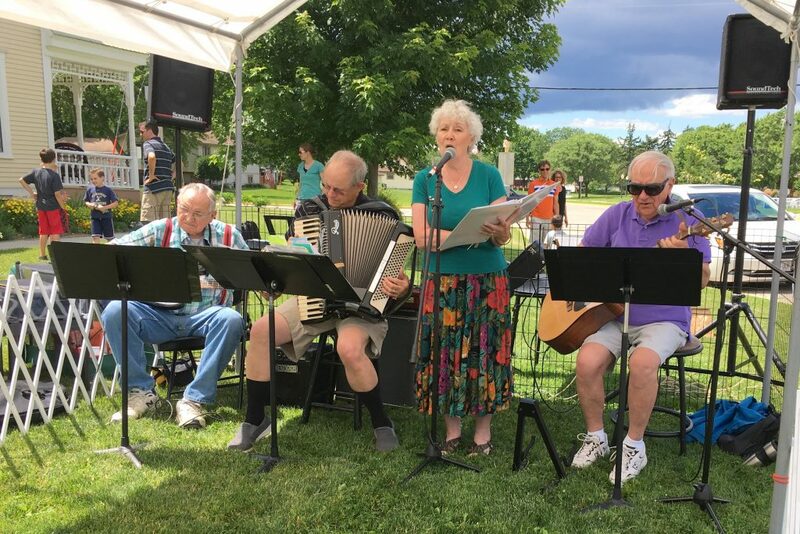 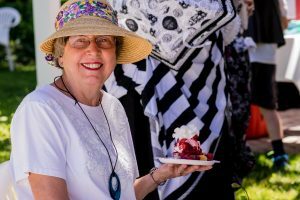 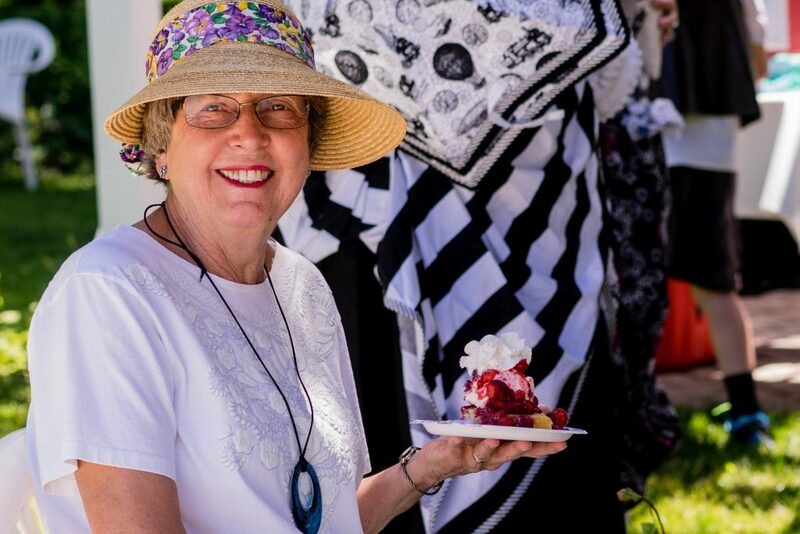 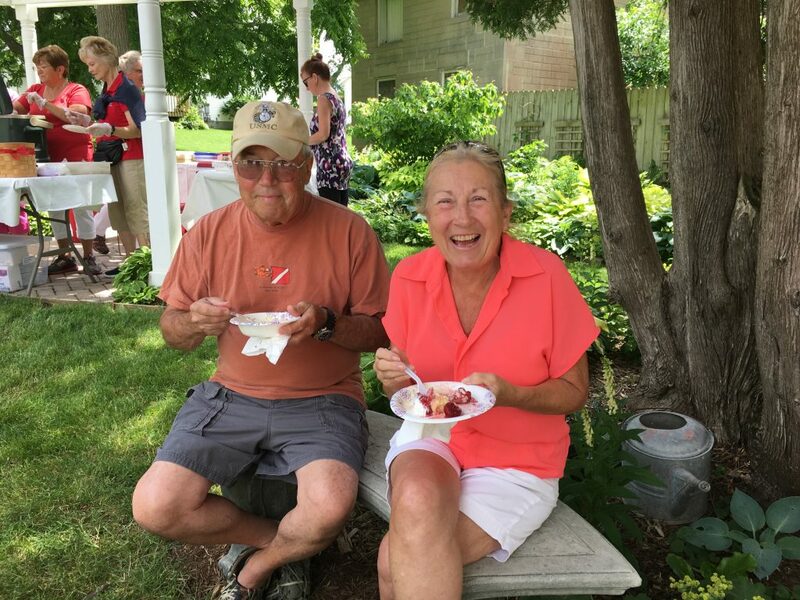 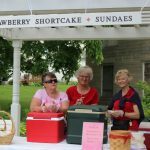 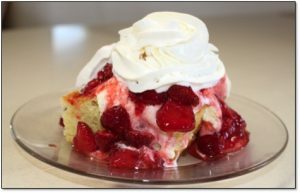 The Strawberry Shortcake Social is an annual event at the the Larson House Museum at 6003 Exchange Street held in June from 1 to 4 pm and features McFarland’s best strawberry shortcake! 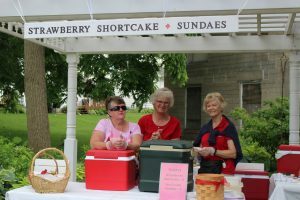 The strawberries are freshly picked and the shortcake is homemade. 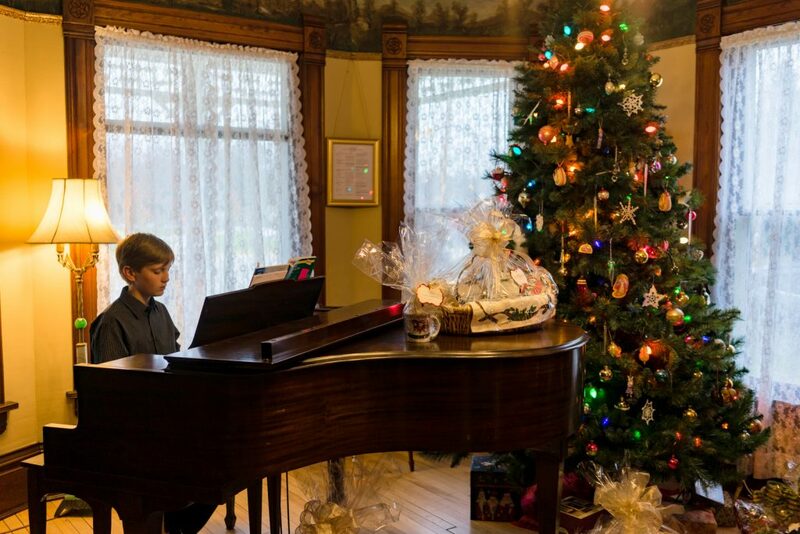 There is also live entertainment, lawn games and free tours of the Larson House. 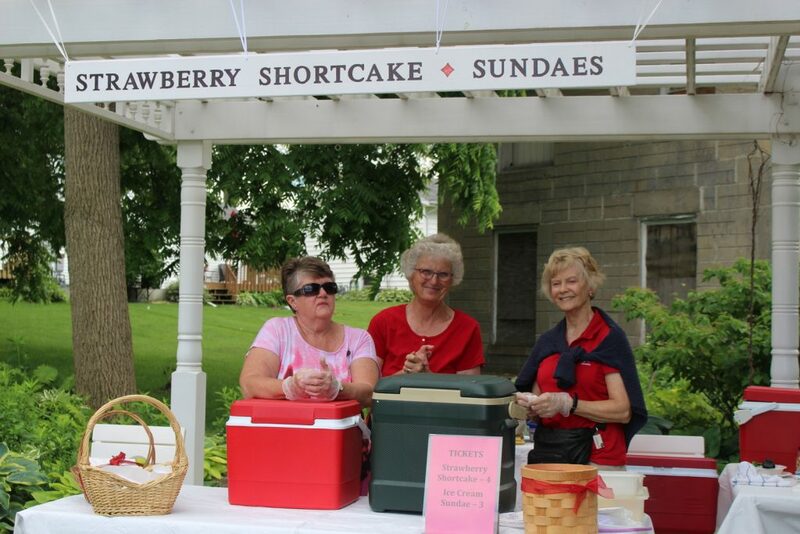 Beverages and hot dogs are also served with all proceeds benefitting the McFarland Historical Society. 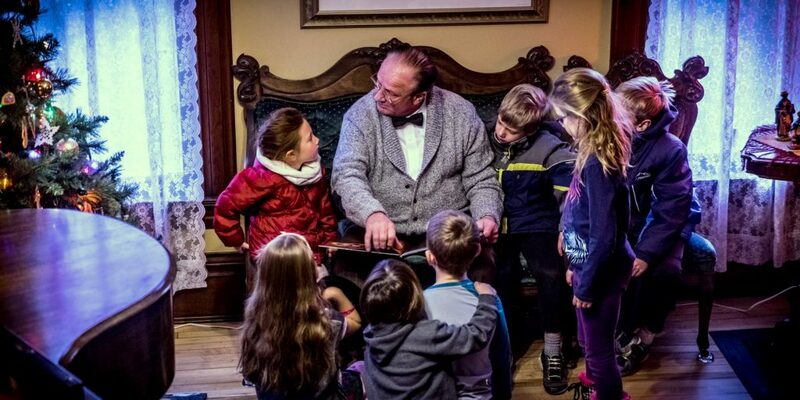 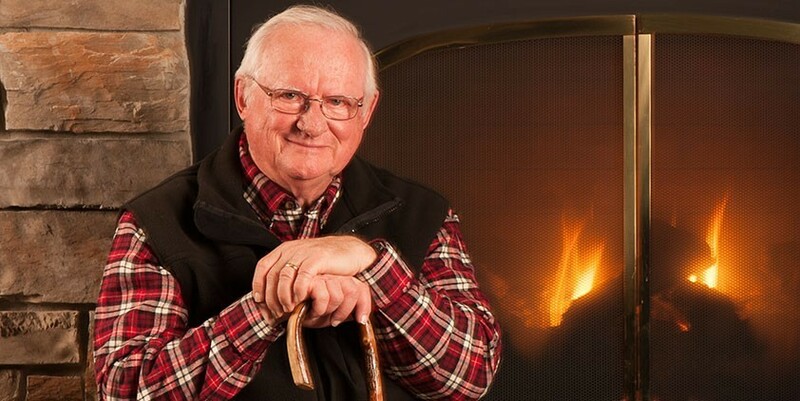 When the social falls on Father’s Day weekend, guests are encouraged to talk about their fathers. What great, family friendly event. 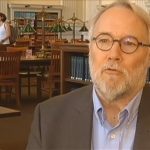 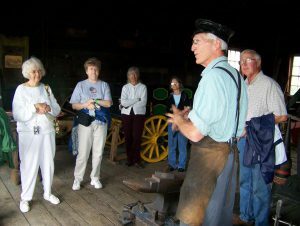 Tours of other historical museums and others points of interest are planned for all members and friends, usually in August. 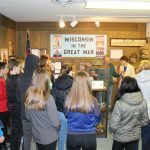 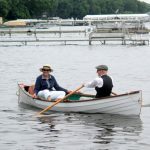 Tours have included Old World Wisconsin near Eagle, Wisconsin, the Rotary Gardens and Tallman House at Janesville, Wisconsin, and the World Circus Museum at Baraboo, Wisconsin.